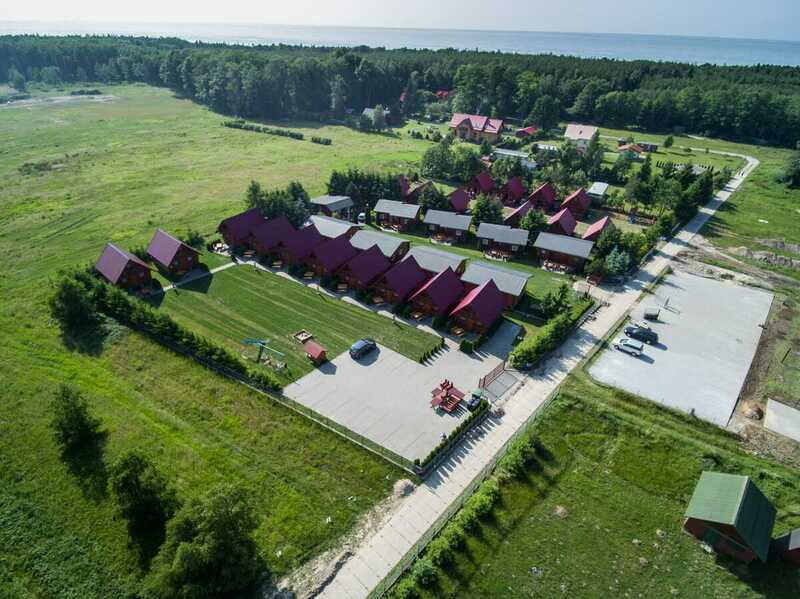 We would like to invite You to take a rest on the beautiful, Polish seaside! 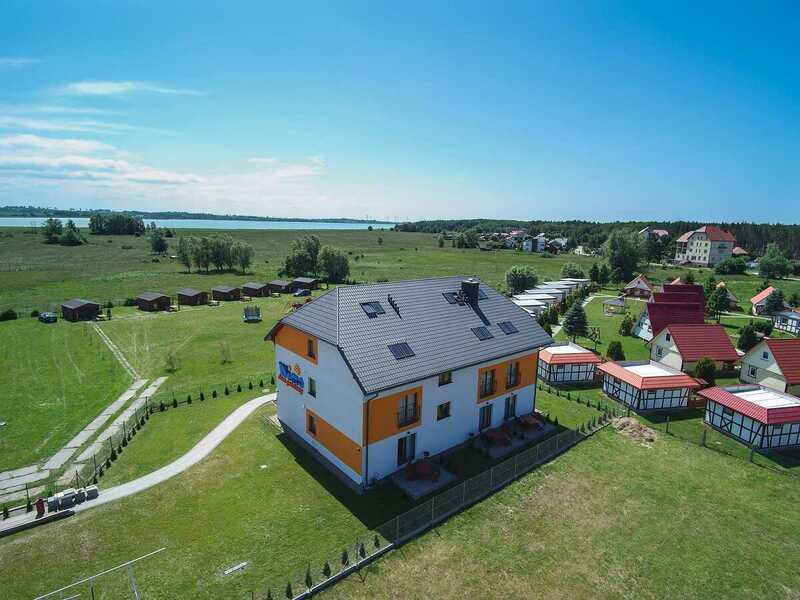 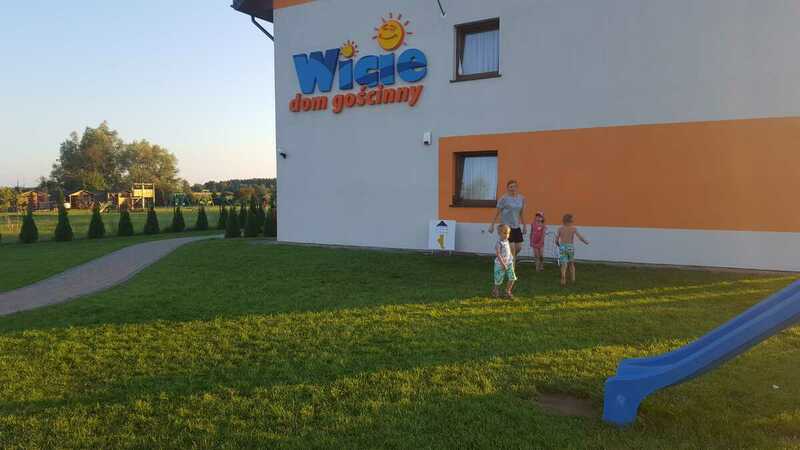 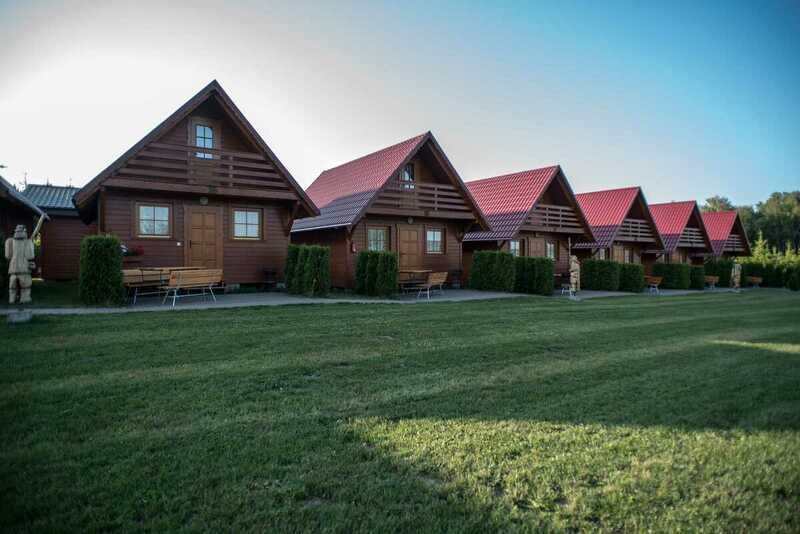 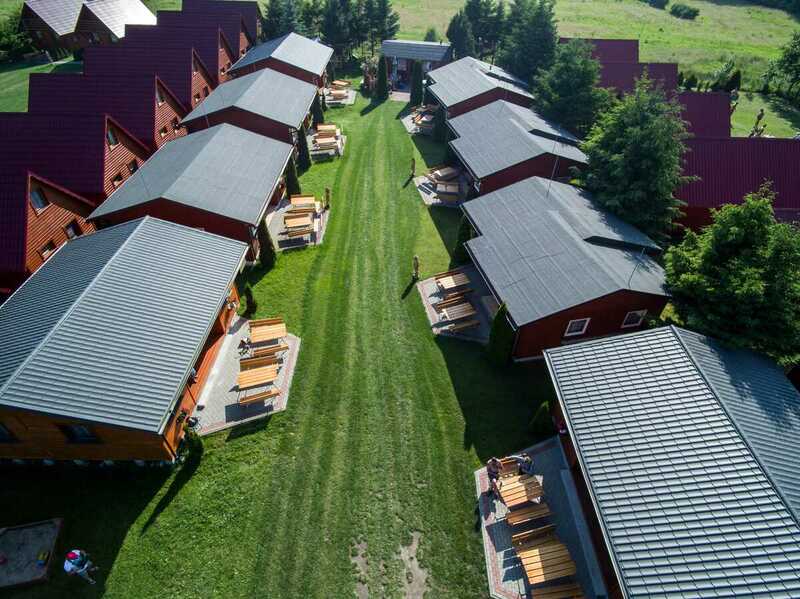 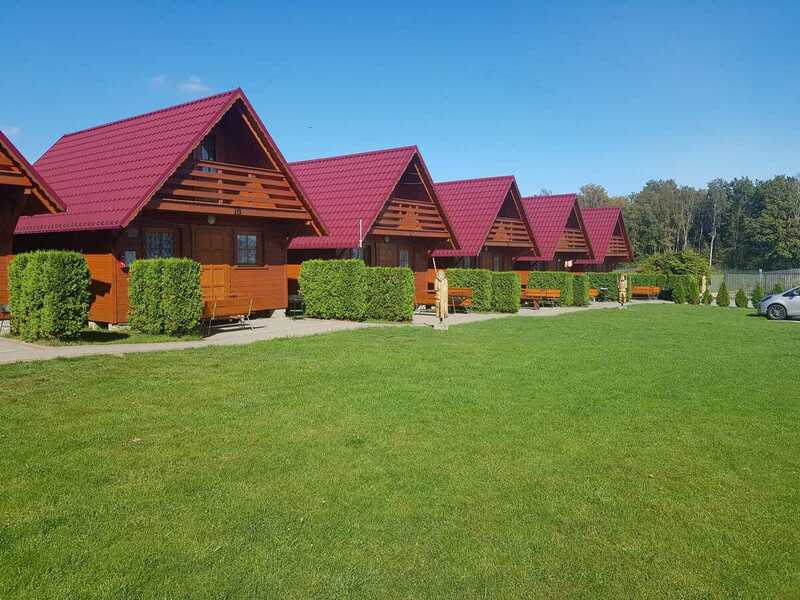 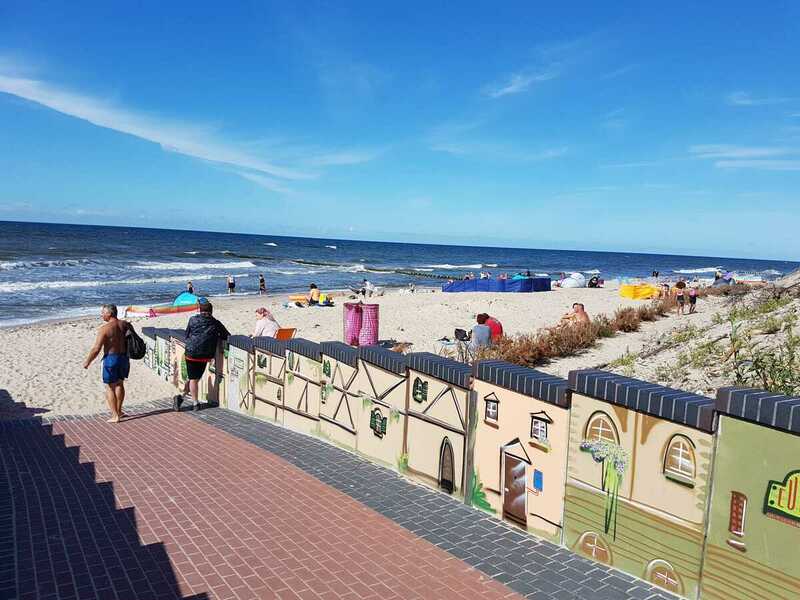 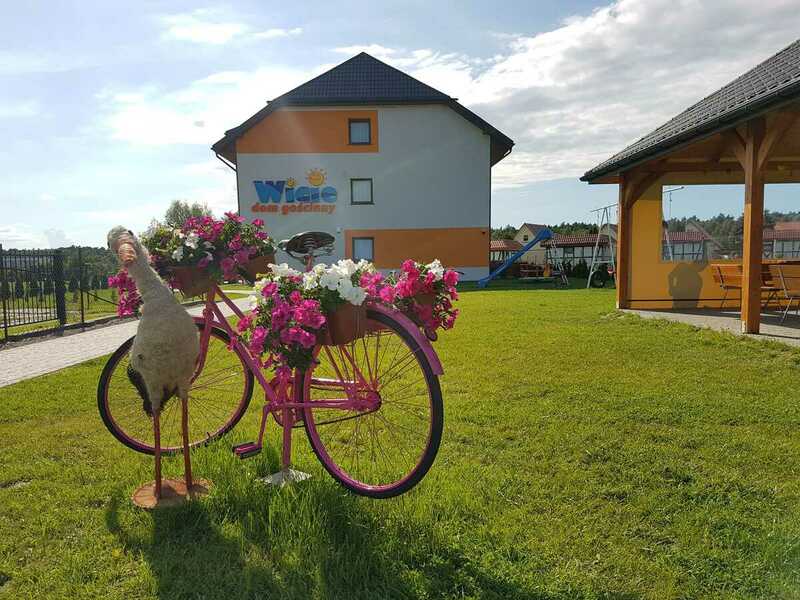 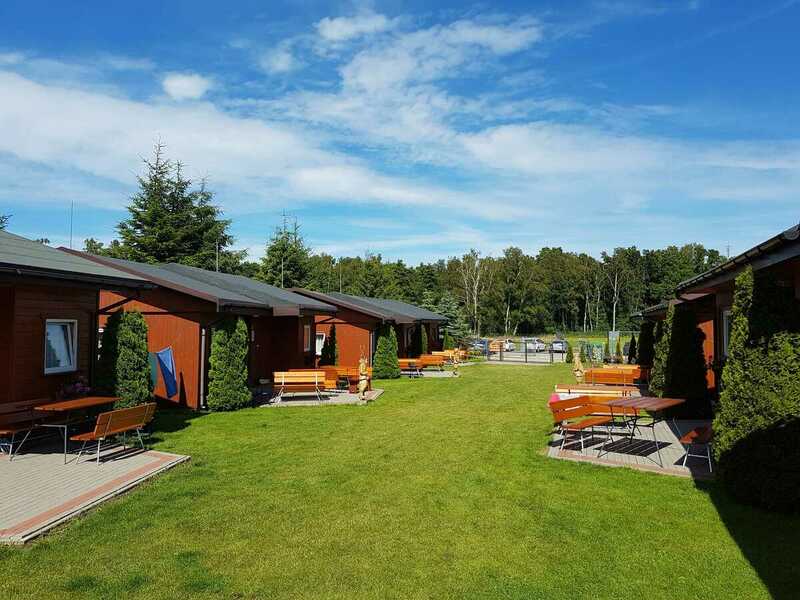 Wicie is a small village located in the West Pomeranian Voivodeship, which attracts tourists who value peaceful vacation far from the big city. 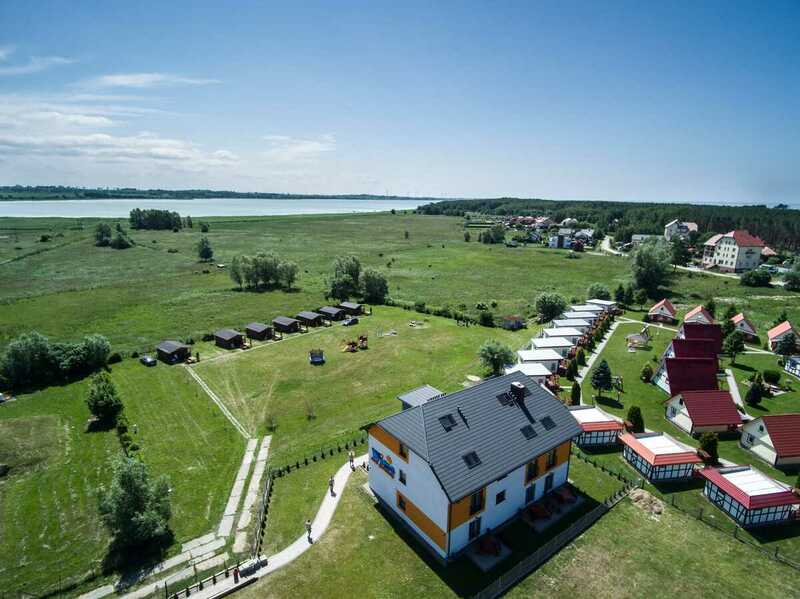 A wide, sandy beach, intimate atmosphere, peace and quiet – our guests can enjoy all of this. 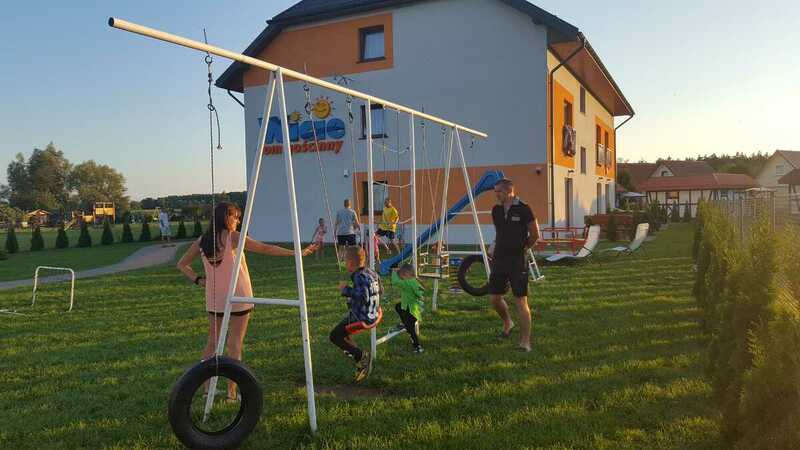 Our place is perfect for families with children, young couples, or seniors. 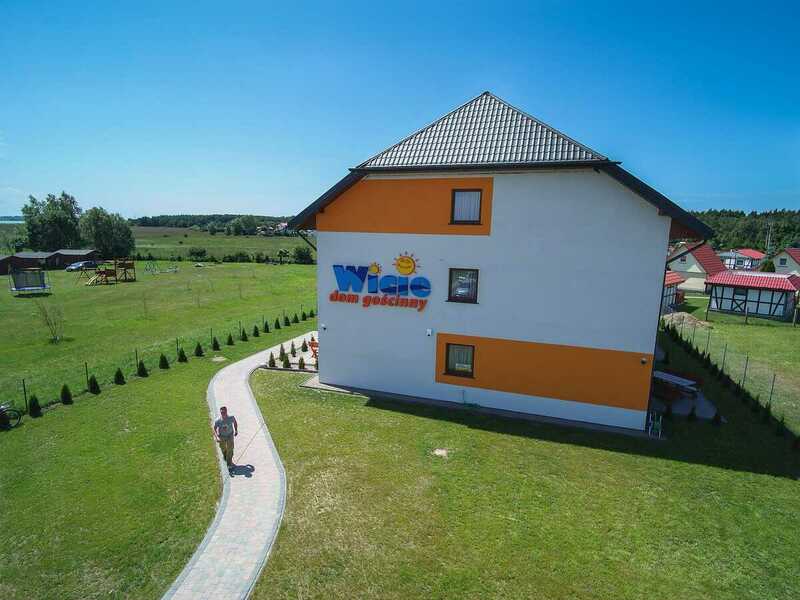 We guarantee nice and family atmosphere, professional service and comfortable rest. 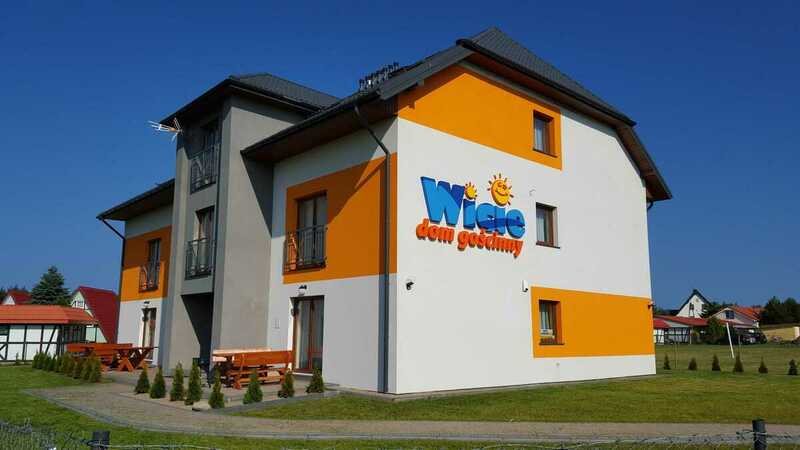 Read some hot news in our hotel.